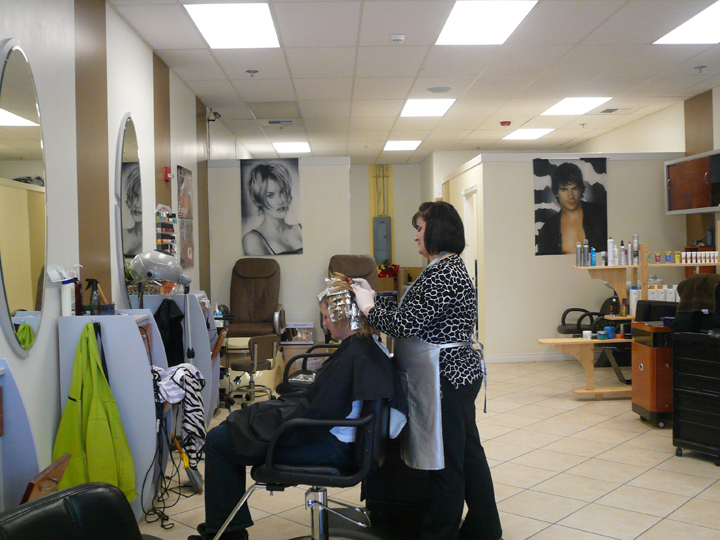 Here at Top Cuts we pride ourselves on delivering the absolute best service at extremely reasonable prices! 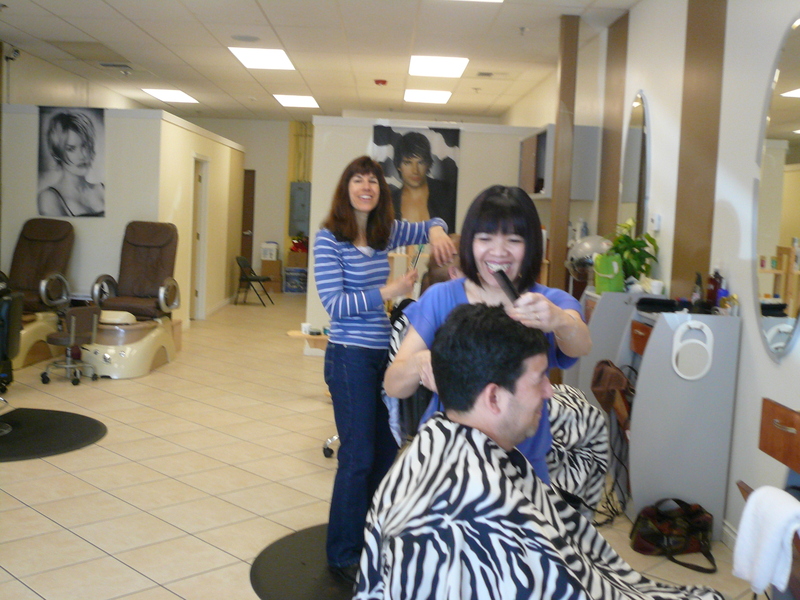 We offer a wide range of services to meet many of your needs. Our Facial Services will leave you feeling relaxed and rejuvenated. We use only the best skin care products to deliver the results you deserve. 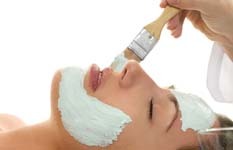 We also offer Facial Waxing with a gentle touch. Our Pedicure and Manicure services will absolutely pamper you! We use exotic sea salt blends to sooth tired hands and feet. Plus, every client is assigned their own file and buffer so you know that your implements are always clean.